Today, how people work has come a long way from the traditional 9-5 with a desk in the same old office day in and day out. Thanks to technology and increasingly innovative startups, women and men are able to join the workforce on a more casual employment basis, working whenever and wherever they like. Given the rise in Malaysia’s unemployment rate to 3.5% in July 2016, and the fact that 1 in 4 fresh graduates in the country remain unemployed 6 months after graduating, flexible work options are highly welcomed. A prime example of an organisation that offers such economic opportunities is Uber – where you can get work at the touch of a button. Becoming an Uber Driver-Partner has its benefits including weekly earnings, flexibility for work hours and locations, and an easy signup process. 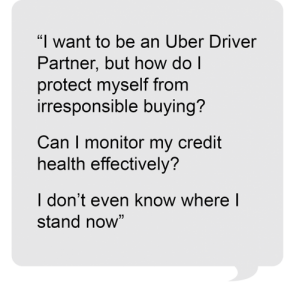 However, some basic requirements need to be fulfilled to become an Uber Driver-Partner. The first step, of course, is to have a car. Not just any car, but a car that meets the right standards. This also applies to existing Uber Driver-Partners with aging vehicles. This actually applies to both potential and existing Uber Driver-Partners whose cars may soon be exceeding the maximum age restriction. This, of course, means buying a new car, which is easier said than done. According to Bank Negara Malaysia, over 90% of all hire purchases are for car loans. And sadly, 1 out of every 4 bankruptcy cases nationwide is because of vehicle purchases, where over 55% of those affected are aged between 25 and 45 years old. This is where your CTOS Score comes in! Your CTOS Score is a 3-digit number that tells you about your credit health – the higher your score, the healthier you are. This is a strong indicator used to tell how banks see you as a potential borrower, as it’s based on your previous payment behaviour. 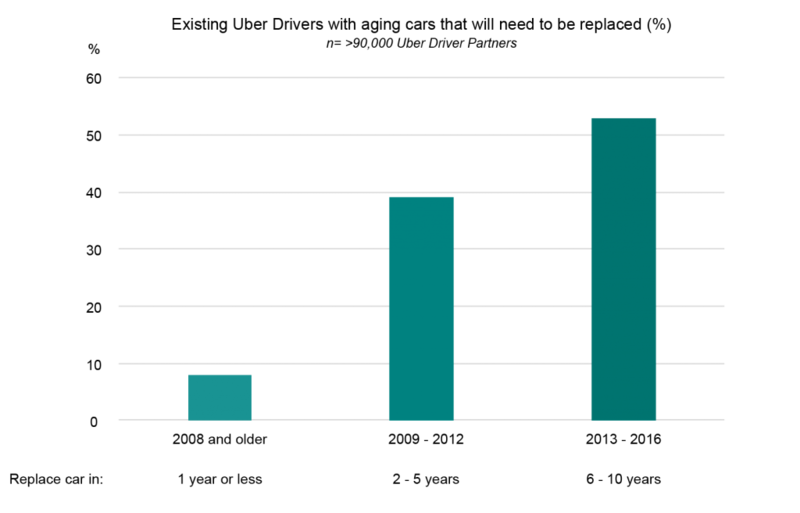 Your CTOS Score is affected by a variety of factors. The biggest factor is your payment history behaviour on your existing credit facilities such as credit cards, car loans, mortgages and personal loans. If you don’t have any credit facilities yet, you won’t have a CTOS Score as you don’t fulfil the minimum requirements for a score to be generated. This could affect your future applications with lenders like banks. 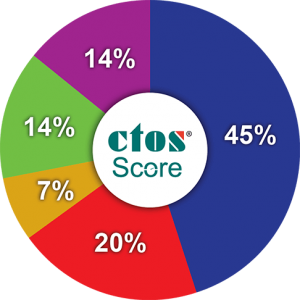 Furthermore, your CTOS Score report provides you the transparency you deserve regarding your credit facilities, and empowers you in managing your finances. This also opens up opportunities for you to have more insightful conversations with banks and other financial institutions as to what financial product best suits you. Additionally, your CTOS Score helps you in business. It grants you credibility through verification from a trusted source, a Credit Reporting Agency that is regulated by the Ministry of Finance. A higher CTOS Score reflects a responsible individual who may be safe to do business with. So check your CTOS Score, and start building healthy credit today. Also, signup with Uber now for an additional source of income.